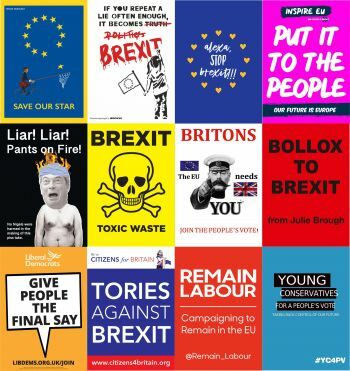 Have you got your protest signs or placards ready for the People's Vote March in London on March 23rd? 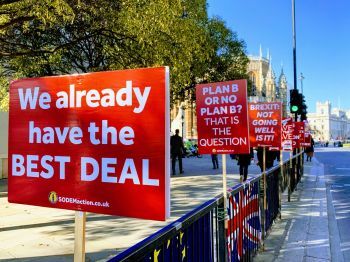 The demonstration is organised by the People's Vote. 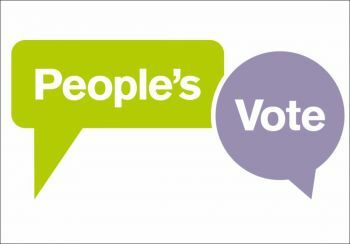 People's Vote is a British campaign group calling for a public vote on the final Brexit deal between the United Kingdom and the European Union. 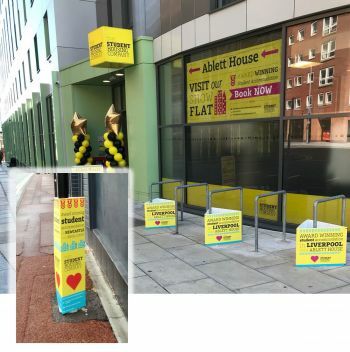 We are a leading placard printing company in the UK, producing placards in all sizes, single and double sided, with a wooden stick attached as standard. 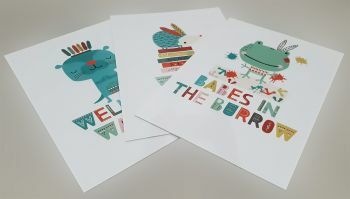 Love is in the air again so it's time for printing display panels such as these beautiful foamex boards for the ocassion. 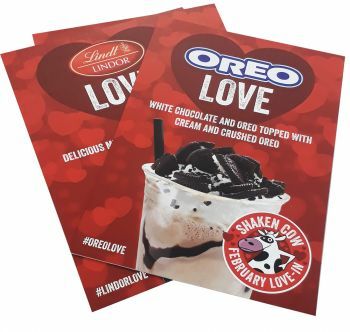 Valentines 3mm foamex boards with velcro for the Shaken Cow Milkshake bar who creates Amazin' milkshakes, hot chocs, Smoothies and Waffles. 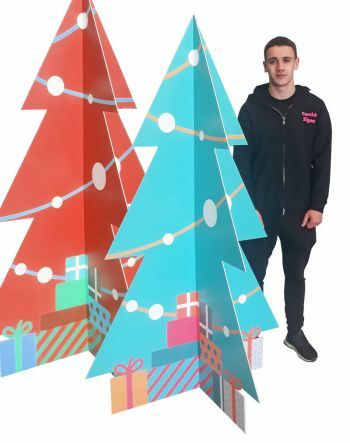 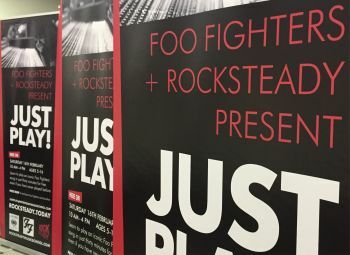 The foamex panels are printed direct to board with fade resistant UV inks.